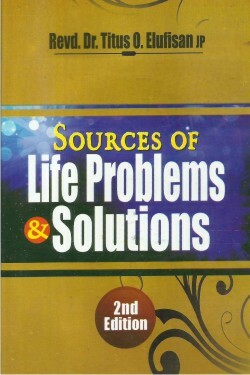 Sources of Life Problems and Solutions. problem or the other before in his or her life. many, among which the ones mentioned in this book are picked. if one can endure, such a problem will solved by God Himself. Ps. 40:1 - end. mountain to the other, from true prophets to false prophets, yet their problems remain unsolved. Why? This is because the root - cause of their problems have not been traced out. 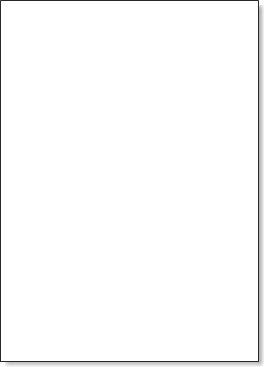 However, in this book, some of the sources or causes of problems are well analyzed with the solutions. dynamic and spiritual words of God in this book.